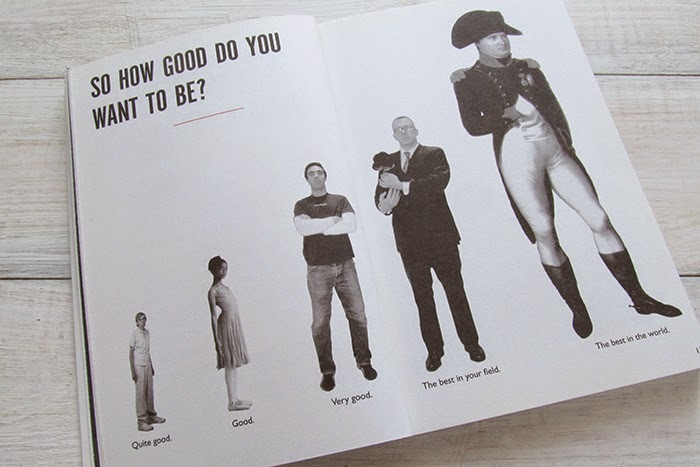 Have you already cleared out how good you want to be? It's about time for us to have a long forgotten 'Fashion Reading' talk. And I couldn't find anything better than to start a revival with this little yet interesting and worth-to-read book by Paul Arden. Let me point it out straightaway, the book is not directly linked to fashion and all, still it's quite a good source for a personal brainstorming. An already gone, true master of advertising, Paul Arden, a bright British mind was a well-known figure in the global advertising industry. More known for his work at Saatchi & Saatchi agency, Arden was involved with such big name advertising projects, as British Airways, Silk Cut, Toyota, Nivea, Fuji and many more. The last stage of Arden's life was marked with writing. 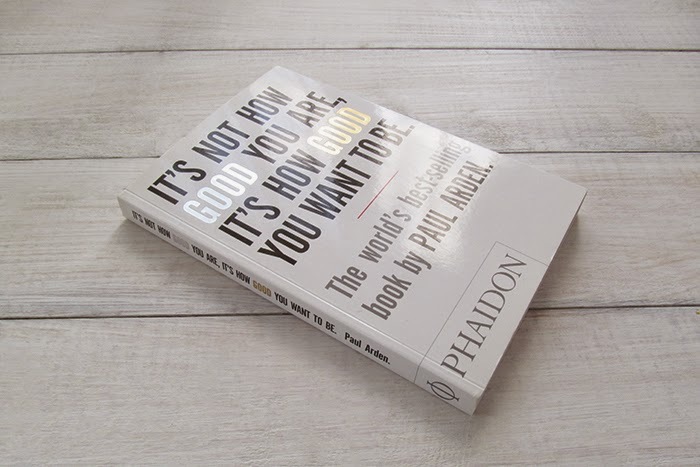 Apart from being a columnist as The Independent, the master of advertising and creativity managed to bring to life three books, one of which, and the very first one to be published with his name on it, was 'It's Not How Good You Are, It's How Good You Want To Be'. 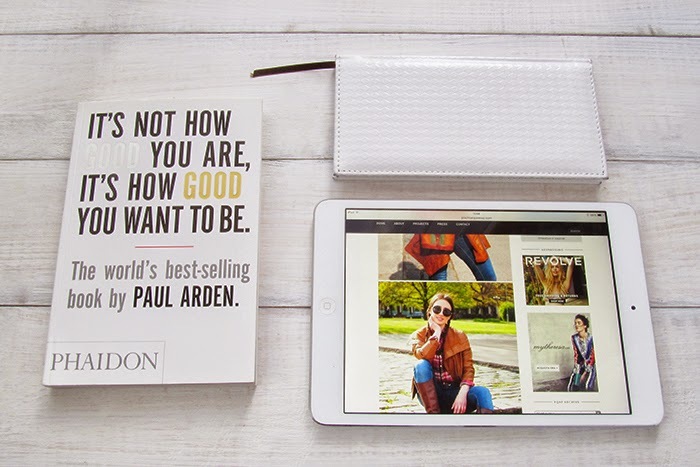 The 'Good Book' is basically Paul Arden's attempt to summarize his experience within the industry. Had experienced, probably quite a lot, failures and success, the master of advertising everything and everyone managed to pass his thoughts and ideas in quite an entertaining way. The book is read, so to say, in one breath. 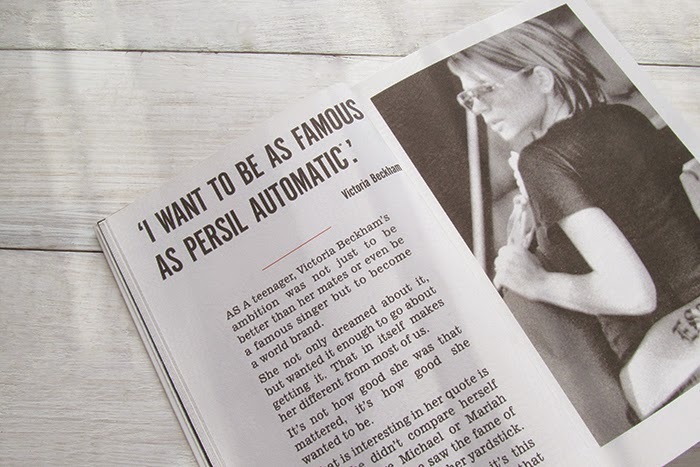 Many useful examples, one of which includes herself Mrs. Victoria Beckham and her confident statement as a teenager, won't let you fall asleep. But will rather make you review some points regarding yourself.